“Twice Owned” is an official selection for The Christian Life International Film Festival, being held this September in Ontario, Canada. The Christian Life International Film Festival is dedicated to the good values essential to making clean, meaningful films. CLIFF is a powerful weekend which touches audiences in a lasting way through cinema. Austin, TX || “Twice Owned” was awarded an Honorable Mention by The Attic Film Festival, held in April, 2016. Grand Rapids, MI || “Twice Owned” was selected for the GloryReelz Christian Film Festival where it received the award for Best Short Film. “I’m really proud of the finished movie.” said director, Caleb Phipps, who is delighted with the GloryReelz recognition. Many people volunteered time and property for the making of this movie. And lead actor, Stone Davis, put in a long weekend for this production. 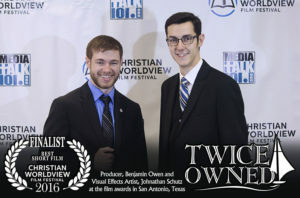 March 19, 2016 | Nominated for Best Short, “Twice Owned” was a Finalist at the Christian Worldview Film Festival this year. Johnathan Schutz (visual effects artist) and Benjamin Owen (producer) were present for the movie screenings and awards event. Audiences commented on its “good story arc” and liked the “watercolor effects”. 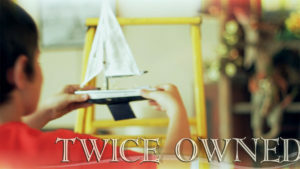 “Twice Owned was designed as a package — with study guide, etc — because the point of this allegory is to illustrate an aspect of redemption, and we didn’t want to leave that unexplained.” says Owen. 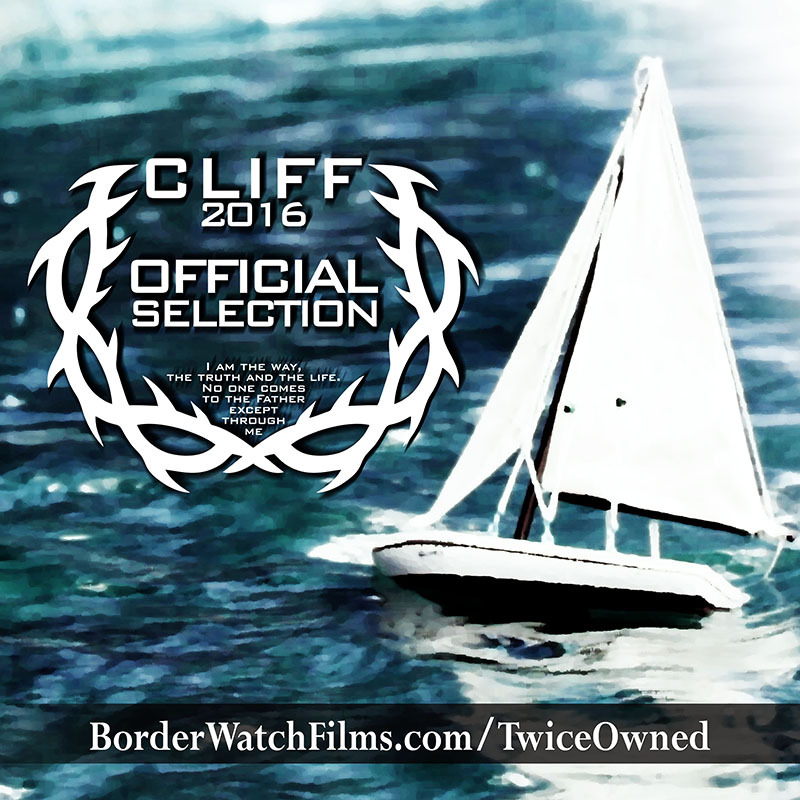 “Twice Owned” is an Official Selection in the 2016 CWVFF. It will be among the short films screened at the event this March in San Antonio, Texas. The Christian Worldview Film Festival was started in 2014 by the non-profit ministry Media Talk 101 to encourage Christian Filmmakers in their Biblical worldview and the craft of filmmaking.